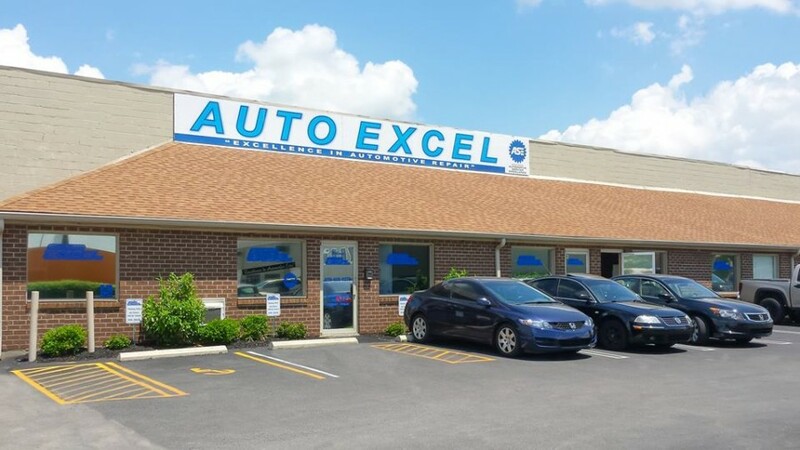 At Auto Excel our aim is to treat you and your Mini Cooper with the best service and repair in the Lexington, KY area. 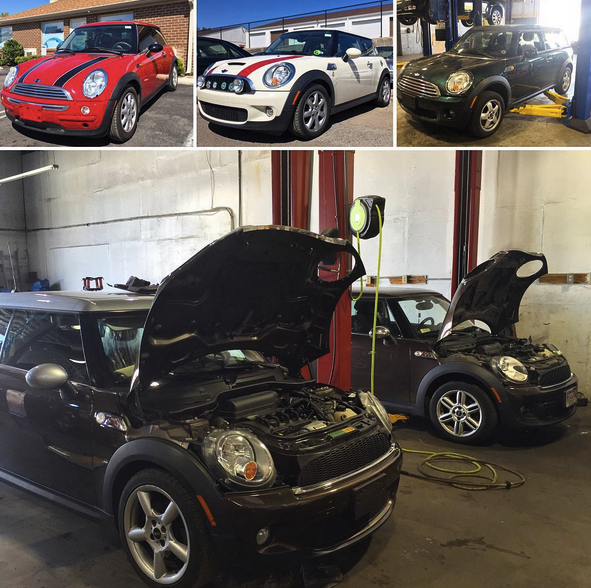 Routine Mini Cooper service is the key to keeping your vehicle in top working order. 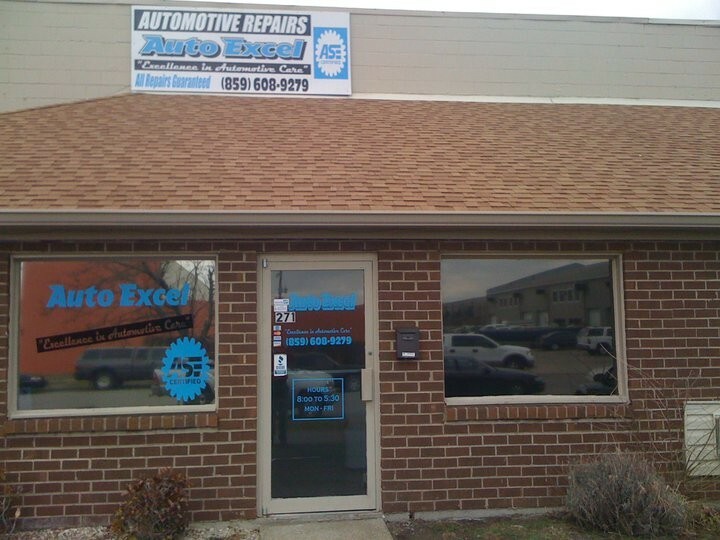 At Auto Excel we only hire talented Mini Cooper technicians who know your vehicle inside and out. 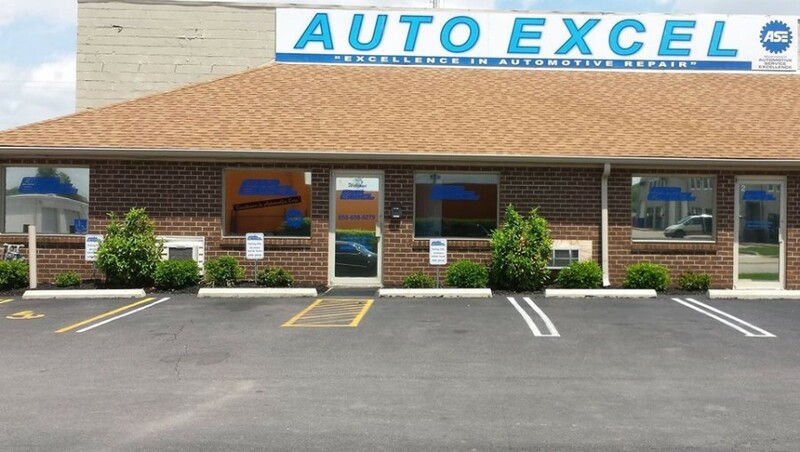 Auto Excel wants to be your dealership alternative for Mini Cooper repair, service and maintenance, that's why we stand behind our work with a 3-year or 36,000 mile parts and labor warranty – whichever comes first. That's right. 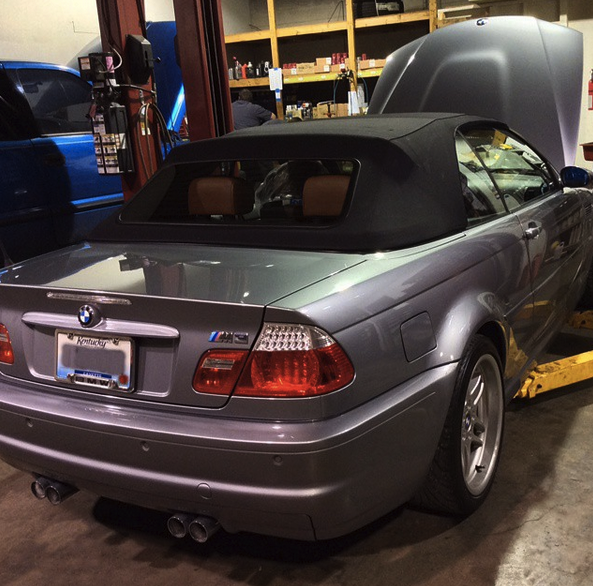 We do the work right, or we fix it for free.